Section 143 of the Highways Act 1980 gives authorities powers to remove any “structure [that] has been erected or set up on a highway“, including “any machine, pump, post or other object of such a nature as to be capable of causing obstruction notwithstanding that it is on wheels”. This is interesting. This covers things that ‘are capable of causing an obstruction’ with no requirement to prove that it was an ‘unnecessary obstruction’ and a ‘willful obstruction’ and that anyone was actual obstructed all of which make other obstruction regulations pretty much useless. 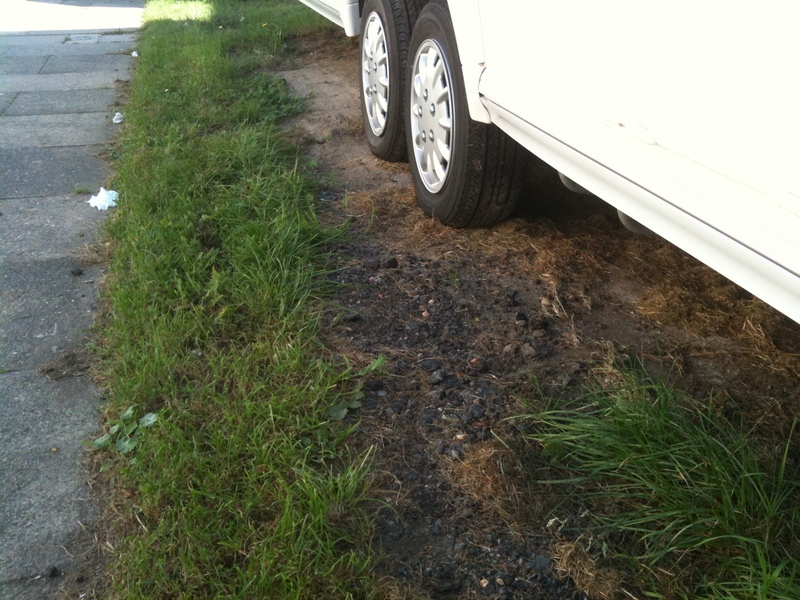 So… the question of course is when is a vehicle a structure and covered by this act. I have been looking out recently for mobile homes and similar stuff. Here are a few examples. 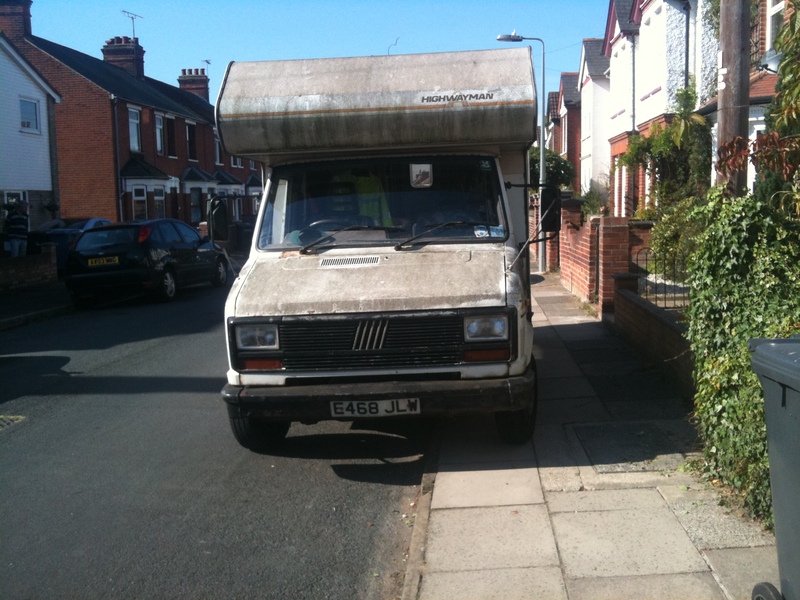 The first one is, I understand, owned by an active member of the green party who prefers to leave it on the road / pavement rather cluttering up his pretty front garden. The second one is appropriately called a ‘highwayman’ (as in highway robbery?). The final three pictures show a very large caravan which has been left on the verge for so long that the grass has died under it. 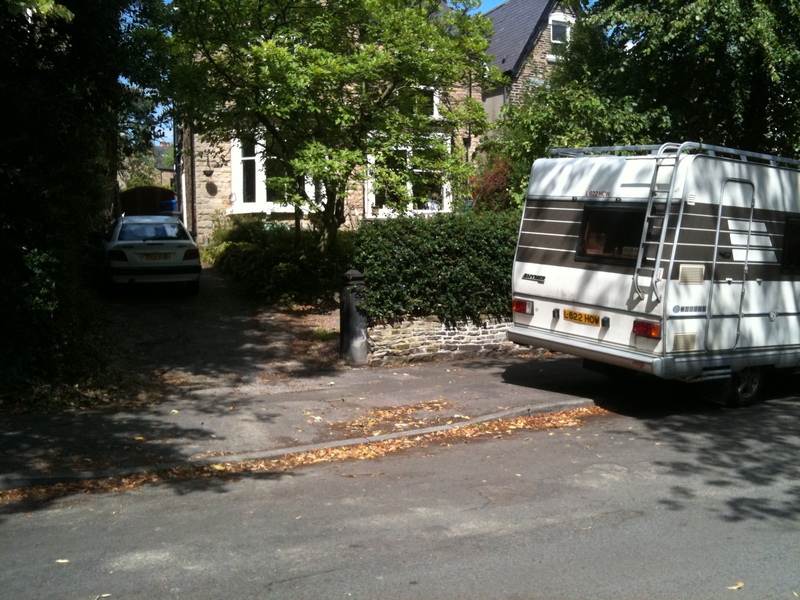 Possibly the magic ingredient is the number plate – even the caravan has a number plate (even though one doesn’t actually need to pay any vehicle tax for a number plate for a caravan). I would so love to stick up a shed on the highway and see how long it took for the council to come round an complain! My guess is that they would be round within 24 hours demanding that it was removed. Possibly I should put a number plate on it? we have recently fallen foul of our County Council in Warwicshire, for having placed ‘stone’ on a short piece of grass verge adjacent to the frontage of our property. This property is in a country lane and access to our property is from this lane. and dergadation that has been caused to both sides of the narrow lane by our property, by the ever increasing numbers of commercial, agricultural, and othe vehicles using this spot as a passing point! The ensuing damage that has been caused to both sides of the verges has become unacceptable and in particular the damage being caused to the entrance of our property! We have been faced with the constant repair costs of this blatant damage and we would like to know what rights we might have in ensuring that our property frontage and access is protected? 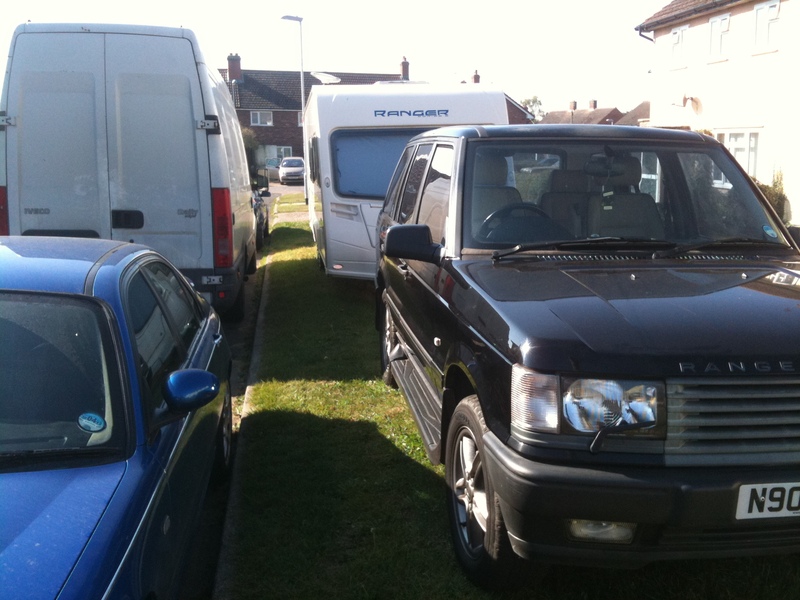 There has been a DINGY + TRAILER parked outside my garden wall for at least 2 years, making it impossible for me to park there without covering my own front gate or risking banging into the lower trailer wheel. (Have done several times) Neighbour has promised many times to move to riverbank opposite .. but has not. 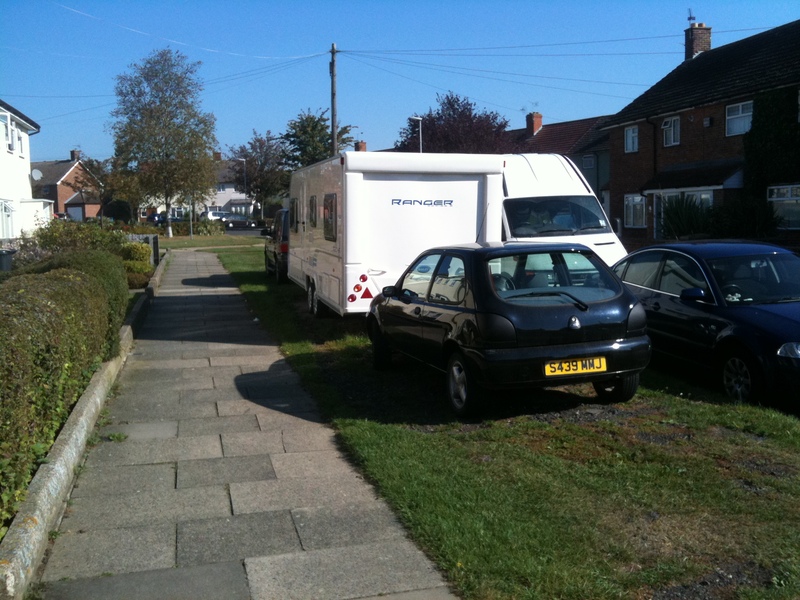 Although this is a public road, it is accepted that people park in front of their own house wall. I can’t, because he does. Can the removal of this dingy be enforced ? If so, by whom ?